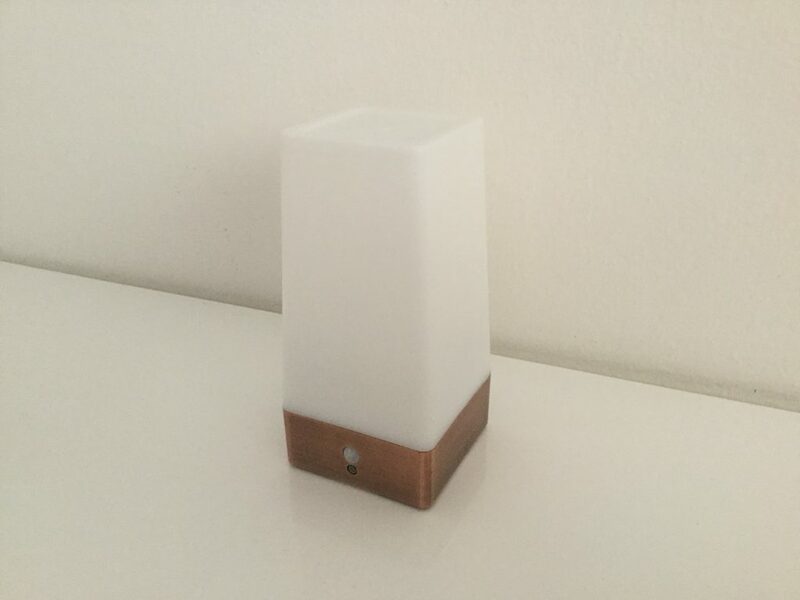 After a yearlong experience with sleep monitoring, we’ve decided to create a new version of this product according to your comments. One of the most frequent questions was, why can’t the lamp be cheaper and more affordable. So we’ve tried to put the Sleep Phaser electronics into a lamp, which is smaller, lighter and the production costs are lower. We are happy to announce, that you can pre-order this prototype now, in our e-shop. Here you can watch a video where you can see how the lamp shines. The light is not as intensive as the one in the original Sleep Phaser, but when you put the lamp next to a book, you can read with it as well. If you have any questions or comments, please write them in comments below the video, and we will be happy to answer them.